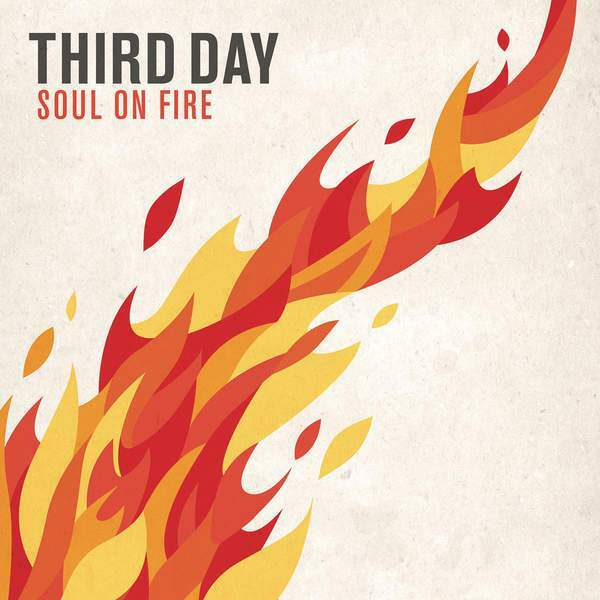 Contemporary Christian pop/rock group Third Day has released Soul on Fire, its new 2015 single off Provident Label Group, and I am LOVING IT! This is the kind of gospel-tinged Southern pop/rock music that I love hearing from Third Day, and I think this is a fantastic single. You can literally hear the fire in singer Mac Powell’s voice, and Soul on Fire, a song about asking God to restore the passion to our souls, will definitely bring Third Day back into the arms of Christian AC radio. LOVE THIS SONG.